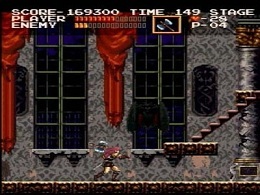 Castlevania Chronicles was first released in 1993 for the Sharp X68000 Home Computer and was more or less a remake of the very first Castlevania Game, in 2001 when the Playstation 2 was out already. 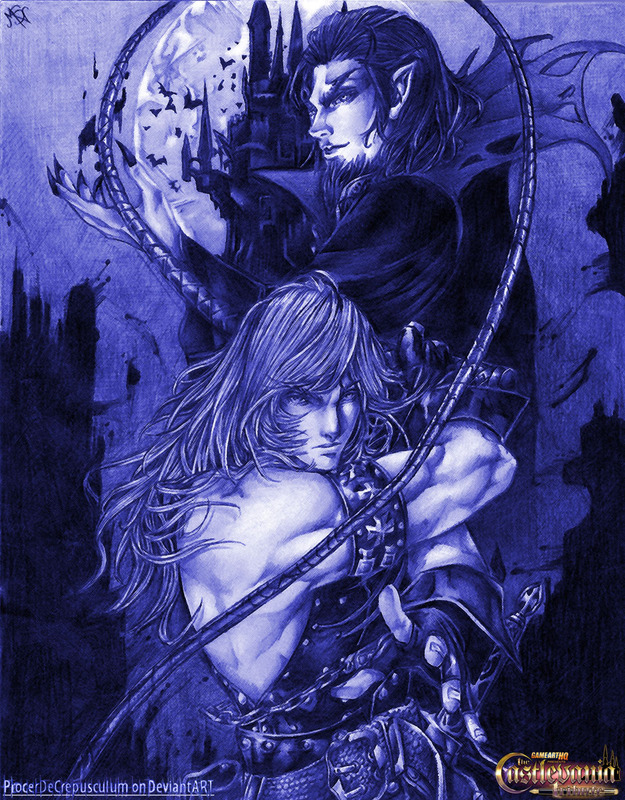 Konami ported Castlevania Chronicles to the PsOne including lot’s of additions like arrange modes, graphical enhancements and sprites and also new art by Ayami Kojima who was responsible for the art of Castlevania SOTN before already. Malcolm S. Newton also known as ProcerDeCrepusculum from Michigan used the cover artwork as reference for his submission to our Castlevania Art Tribute and re-draw the whole cover using traditional tools like watercolor paper and pencils!